In recent years, a considerable amount of effort has been devoted, both in industry and academia, towards the design, performance analysis and evaluation of modulation schemes to be used in wireless and optical networks, towards the development of the next and future generations of mobile cellular communication systems. 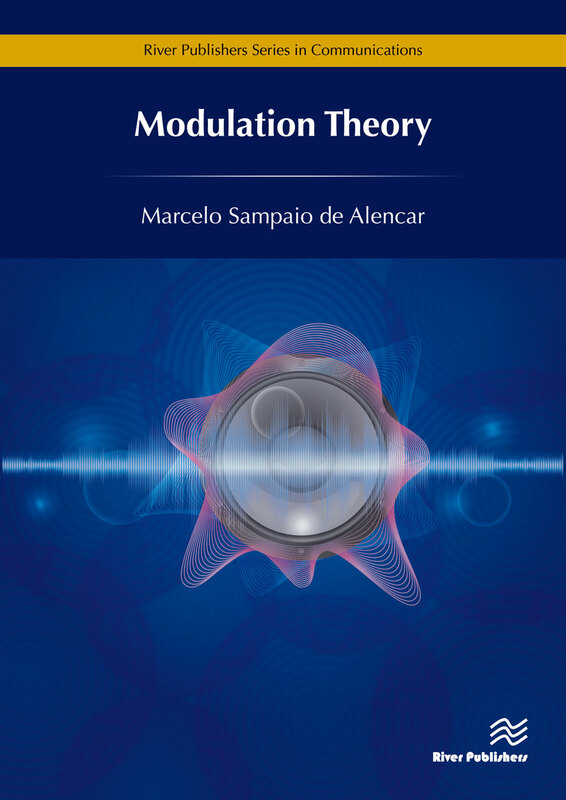 Modulation Theory is intended to serve as a complementary textbook for courses dealing with Modulation Theory or Communication Systems, but also as a professional book, for engineers who need to update their knowledge in the communications area. The modulation aspects presented in the book use modern concepts of stochastic processes, such as autocorrelation and power spectrum density, which are novel for undergraduate texts or professional books, and provides a general approach for the theory, with real life results, applied to professional design. 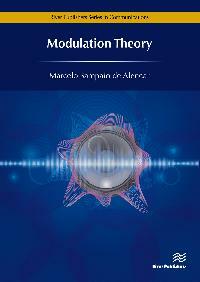 This text is suitable for the undergraduate as well as the initial graduate levels of Electrical Engineering courses, and is useful for the professional who wants to review or get acquainted with the a modern exposition of the modulation theory. The books covers signal representations for most known waveforms, Fourier analysis, and presents an introduction to Fourier transform and signal spectrum, including the concepts of convolution, autocorrelation and power spectral density, for deterministic signals. 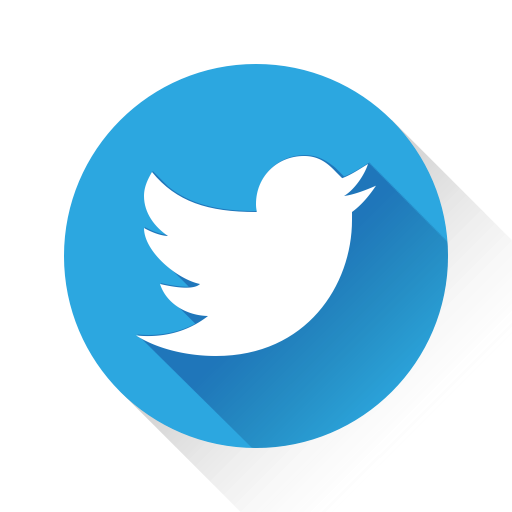 It introduces the concepts of probability, random variables and stochastic processes, including autocorrelation, cross-correlation, power spectral and cross-spectral densities, for random signals, and their applications to the analysis of linear systems. This chapter also includes the response of specific non-linear systems, such as power amplifiers. The book presents amplitude modulation with random signals, including analog and digital signals, and discusses performance evaluation methods, presents quadrature amplitude modulation using random signals. Several modulation schemes are discussed, including SSB, QAM, ISB, C-QUAM, QPSK and MSK. Their autocorrelation and power spectrum densities are computed. A thorough discussion on angle modulation with random modulating signals, along with frequency and phase modulation, and orthogonal frequency division multiplexing is provided. Their power spectrum densities are computed using the Wiener-Khintchin theorem.